Welcome to Massage Experts, your neighbourhood choice for professional massage services in a comfortable environment. Your First Visit Massage is only $59.99! See you soon! 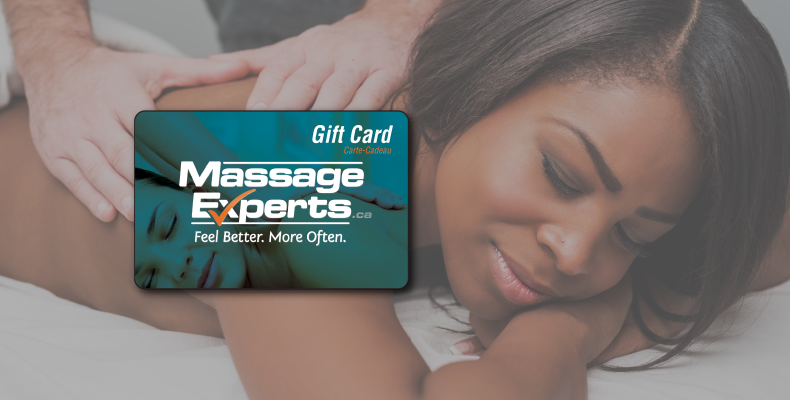 A Massage Experts gift certificate is the perfect gift for any occasion. Buy easily online and print or email it to your loved one. Or, purchase at your local clinic location. Our FREE Club MEx membership gives you discounts just for taking the time to take care of YOU! Come once-a-month and received a lowered rate, 15% off products, family discounts and more! Finally, a membership you will actually use! 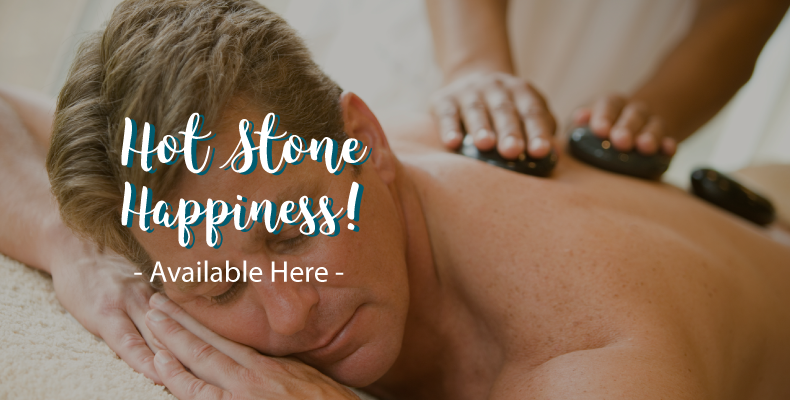 Book a Hot Stone Massage Today! Hot Stone Massage is a combination of therapeutic massage with the additional luxury of applied warmed stones. 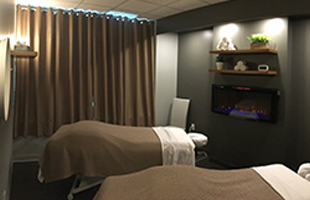 Warm your body, ease your muscles, and sooth your soul with this focused massage service. Massage Therapy is covered in most group insurance benefits. Many people do not know this, so a large portion of their insurance benefits go unused. We offer Insurance Direct Billing to help ease your wallet, along with those sore muscles! 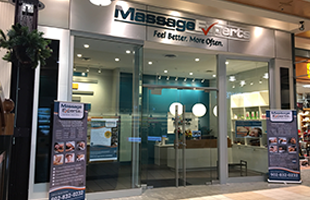 Massage Experts Bedford opened in the Sunnyside Mall on March 5, 2019. We are set within such a perfectly convenient location to enjoy professional massage service. Our ambiance is ideal for both the busy business person, or someone seeking relaxation and solace in the comfort of our space. You will see our exterior mall sign brightly lit in between Pete’s Fine Foods, and the middle mall entrance. Parking is available on ground level, underground, and in the parkade. Parking is free onsite. We are steps from the foodcourt, directly in front of David’s Tea Bedford. Next to us is Stokes Bedford. From the Bicentennial Highway #102 Halifax, choose Bedford exit 4A. Continue along the Bedford Highway until you see signs for the Sunnyside Mall (on the left). In the mall you will find Shoppers Drug Mart Bedford, along with Mark’s Work Warehouse, the Running Room, O2 Gym, Il Mercato, Finnbar, and more. 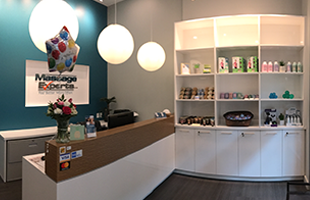 The clinic is owned by a proud Filipino family of entrepreneurs, with the experience of a long-lineage of strong and prominent business people. Having been in Canada for over ten years, the Isip Family sought out a business to be part of their local community’s health and happiness. After exploring options, they decided that Massage Therapy was their business goal. They have worked hard and now with their clinic open, have a fantastic team of Registered Massage Therapists ready to help with your Bedford health and wellness needs. If you are an RMT looking to start your career, or looking for growth and change, please send your resume to Celene Isip, Franchise Owner, with bedford@massageexperts.ca. Come experience our Expert Registered Massage Therapists who are here to help you feel better, more often. We offer massages by Registered Massage Therapists for all ages, and for anyone – Athletes, Office Workers, Stay-at-Home Moms, Busy Dads, children in sports, people suffering from today’s tech-neck… you name it, our Massage Therapists can help. Massage Therapy can help our local Bedford and HRM community focus on their wellness goals by welcoming an hour of YOU-TIME and healing back into their lives. Massage helps not only with muscles aches and strains, but stress and tension related issues. Whether you’re looking for an hour to relax, or to come in for a deeper therapy, Massage Experts Bedford, in the Sunnyside Mall, offers both relaxation massage and deep tissue massage to help you get to your very best self. 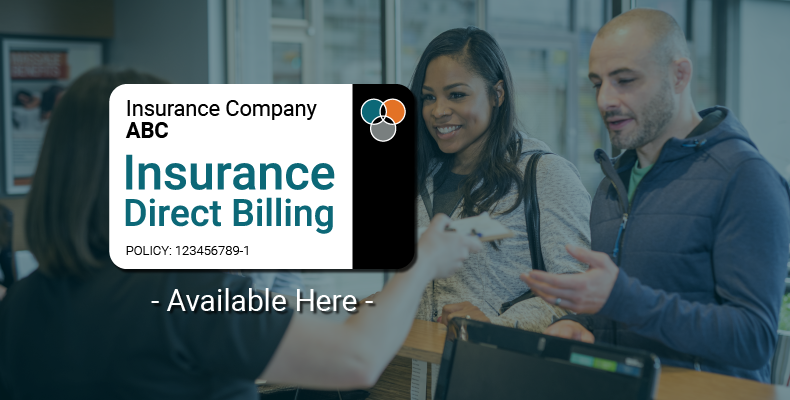 We are also proud to offer direct billing to most major insurance companies! For the best massage therapy experience in Bedford, Sackville, Fall River, and our surrounding Halifax areas, book online today! Massage Experts offers insurance direct billing to most major insurance companies! Did you know that your health benefits plan may cover up to 80% or more of your therapeutic massage treatment? Find out more how direct billing works. © 2019 Massage Experts - All Rights Reserved.